Buy LMNOP.art a Coffee. ko-fi.com/lmnopart - Ko-fi ❤️ Where creators get paid by fans, with a 'Buy Me a Coffee' button. Welcome to my Ko-fi Page. If you enjoy my content, please consider supporting what I do. To receive a copy of the Ebook "Fight Like A Girl", kindly purchase 5 cups [$15] & include a private message with the email address to send the file to. Thank you for your support! You're wonderful. Secured Payments. 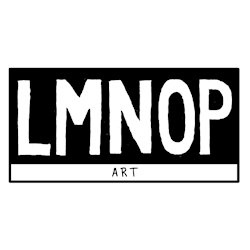 Support goes to LMNOP.art's account. Upgrade LMNOP.art to a yearly Gold Membership with a one-time payment.